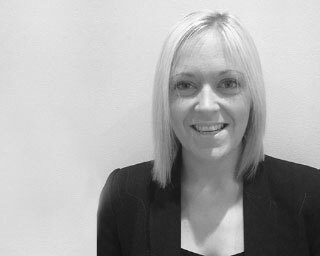 Zoe is one of our two senior accountants, and manager of our Stanford office. She has two main passions in life, live music and holidays, these two are often combined when she attends music festivals around the UK and overseas during the summer. During the winter Zoe aims to banish the winter blues by hitting the slopes, all skis blazing.